To visit ThatChannel.com use this link. 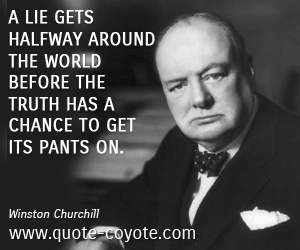 visit the Conspiracy Cafe page in the Video section. We are now entirely a work from home project. However, we still shake the system with the sage old concept of reasonable deduction. What we broadcast is determined by the age in which we live. It is a time of global upheaval, unprecedented change for individuals and entire nations. Decisions we make today will determine what kind of life we'll have tomorrow whether for our children, our friends or ourselves. Forces are at work to sabotage how you think and what you decide. CONSPIRACY CAFE is dedicated to making you aware of what those forces are. Once aware, we promise you, nothing will be the same, but that's the whole point. The decisions you make based on that awareness will set you on the right course. That's what brought you to us in the first place. 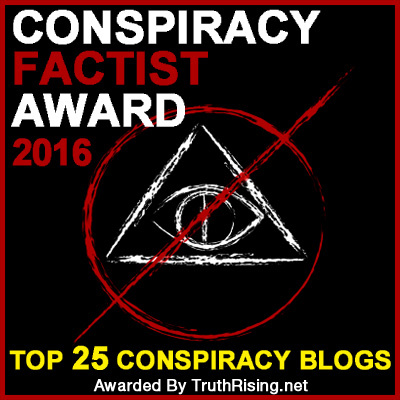 Get to know the host of Conspiracy Cafe, GEORGE FREUND recipient of the 2016 Conspiracy Factist Award by TruthRising. WE SEEM TO HAVE SOME TECHNICAL ISSUES WITH THE BLOG SECTION. GO TO THIS SITE FOR THE ALTERNATIVE. We join the sage panelists on Richard Syrett's The Conspiracy Show to brief you on the issues of our time and posing a threat to our future. 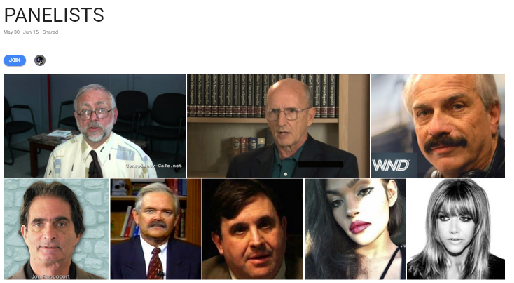 They include noted author KGB defector Anatoliy Golitsyn, Joseph Farah editor of World Net Daily, Jon Rappoport of No More Fake News, Morgan Reynolds Chief Economist in the Bush administration, Nelson Thall media scientist, Alicia Powe WND, and Megan Barth of the Canadian Free Press. 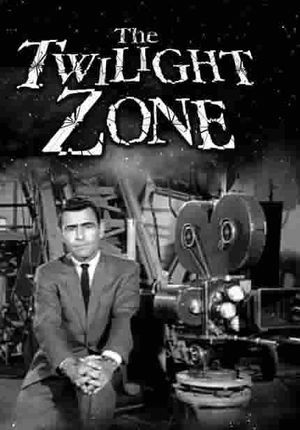 Join us by changing the channel to media that will place the deep state in the exclusion zone they deserve. The power is yours. It always was.